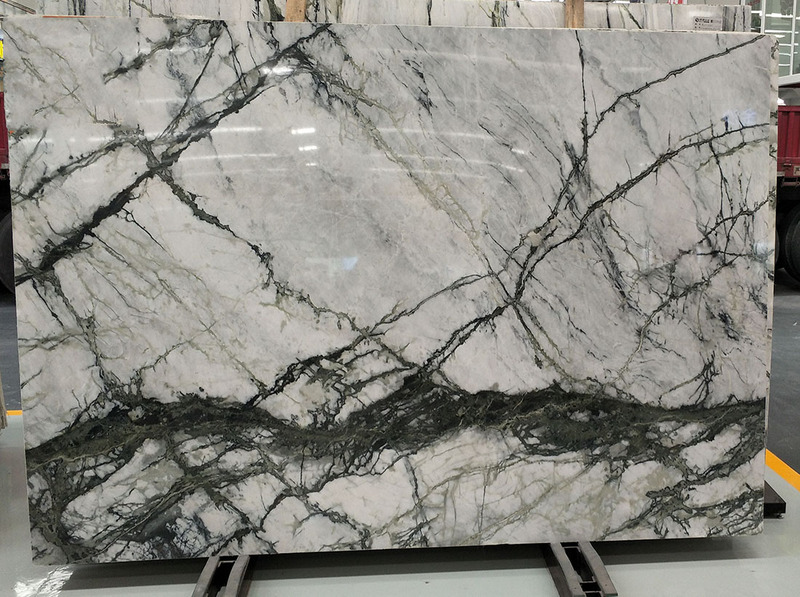 2)Price is favorable, cost is less. 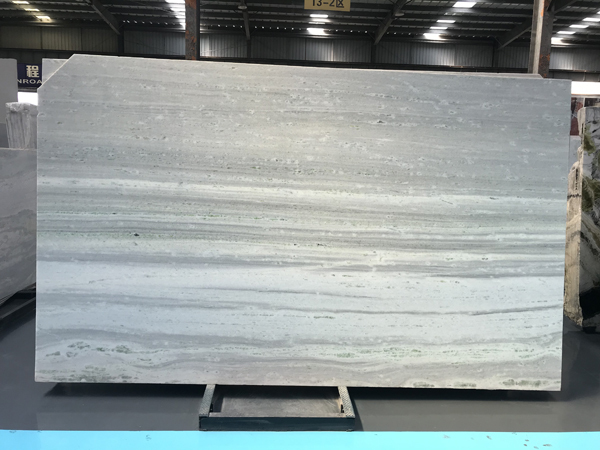 3)Available 'cut to size' or big slab. 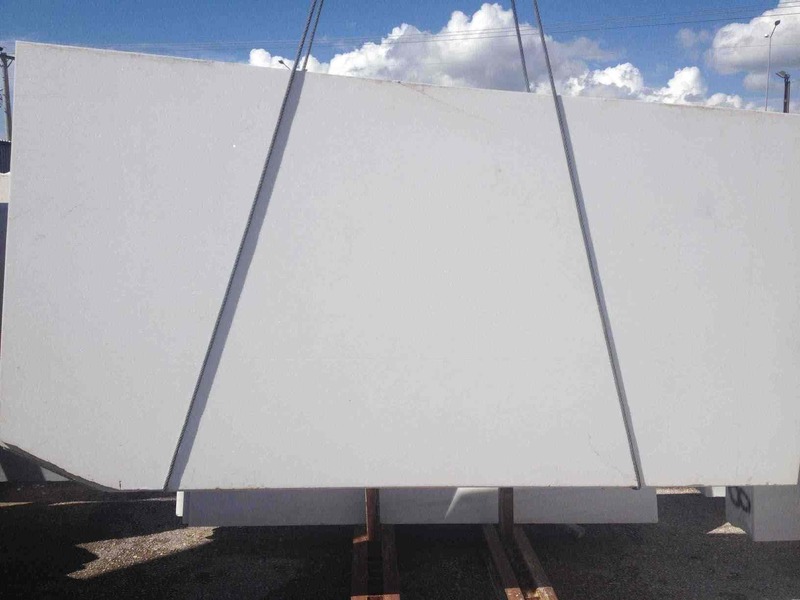 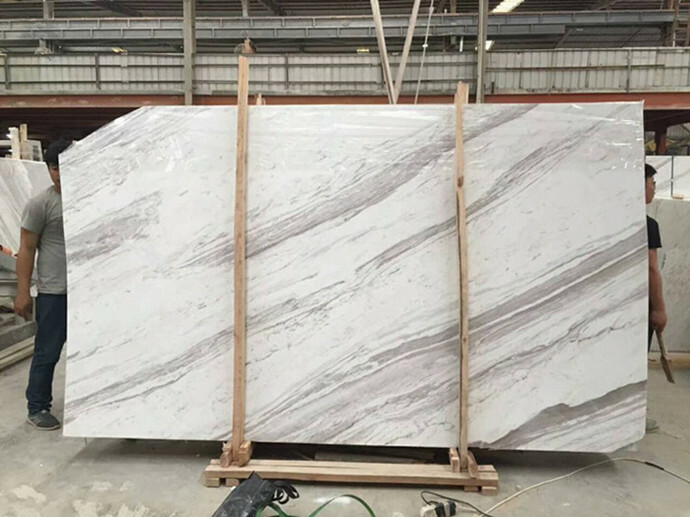 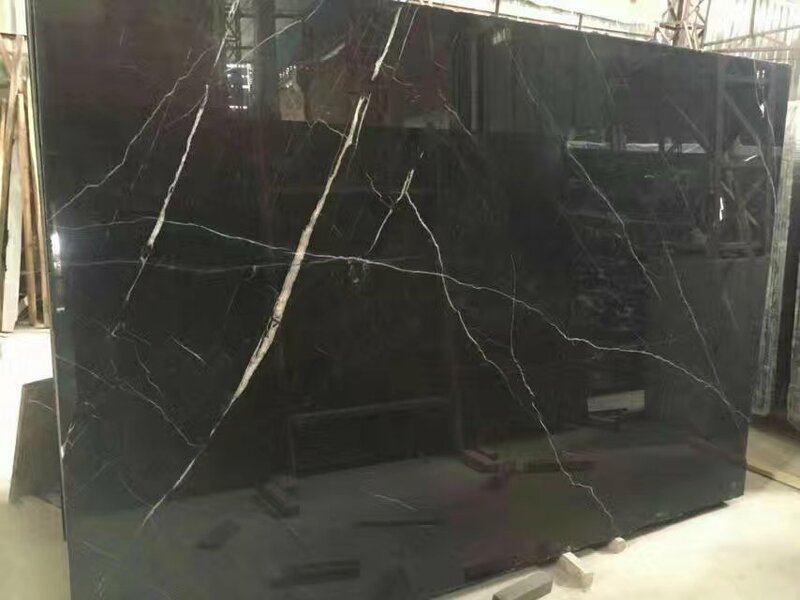 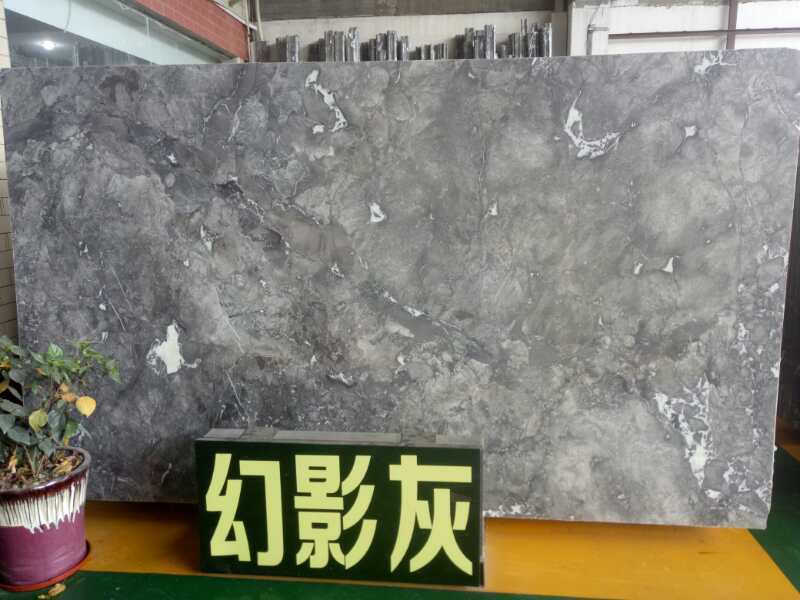 Greece White Marble Volakas White Marble Slab from Old Quarry is Marble Slabs from Greece, welcome to buy Greece White Marble Volakas White Marble Slab from Old Quarry with good quality and price from Greece suppliers and manufacturers directly.